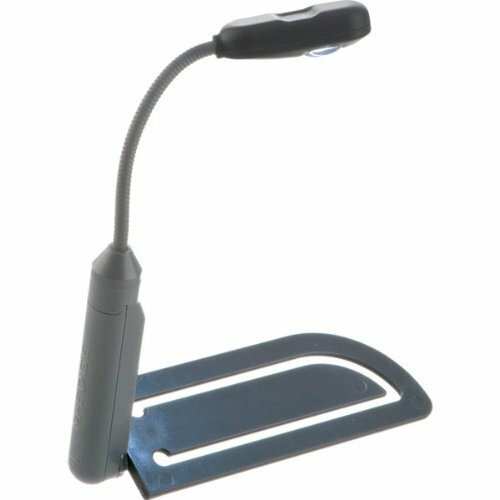 I love book lights for my e-reader. When I first purchased a Nook – many, many years ago – a book light was an essential accessory. The light focused on just the Nook and didn’t blast a bright light around me before going to sleep. Since I love reading at night before heading to bed, this was perfect. 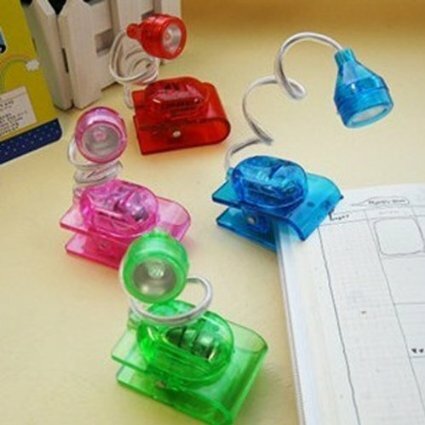 It’s also great for those late-night writing sessions – for those of you who keep a notepad and pen beside the bed. 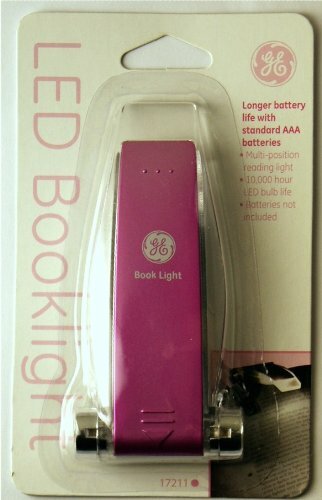 Instead of turning all the lights on and waking up others in the house, you could use a book light to write down quick ideas. It also helps with not having to have a bright light in your face and then not getting back to sleep for a couple of hours. 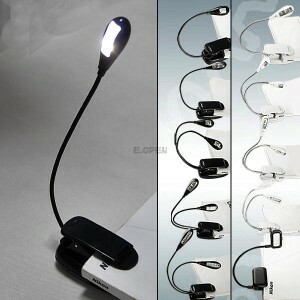 These portable, bendable lights are some of the most affordable you are going to find on the market. They are just $2.29 (with free shipping) from Amazon. 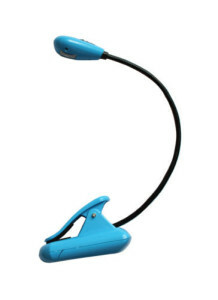 This light is just $4.99 right now , while it is normally $19.99. It’s a much bigger light, which can be used while sitting at a desk, pouring over some or while you’re deep into a writing session. For those who love the color pink, here’s a neat little portable light from GE for just $5.50. There is also this listing that allows you to pick from multiple styles. It’s about $3.50 shipped.